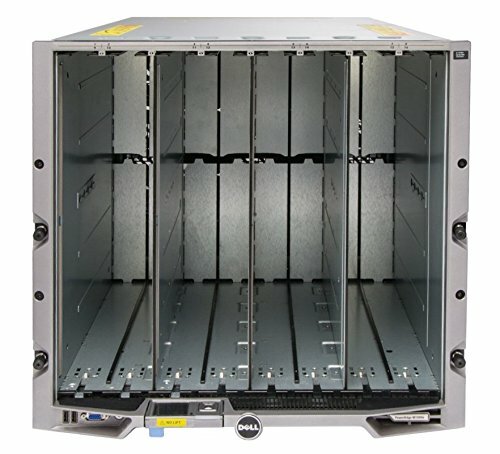 Dell M1000e Blade Center - 16 servers, 1tb Ram and 10gb ethernet in a tiny cube! 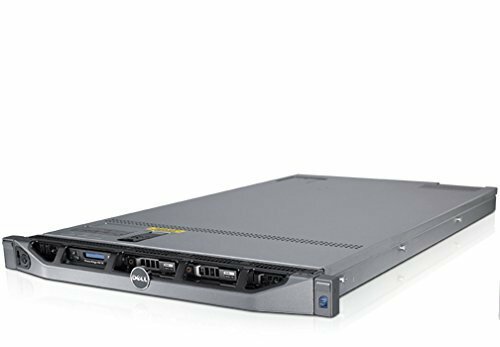 DELL PowerEdge R610 2 x 2.67Ghz E5640 Quad Core 48GB 4 x 146GB 10K SAS (Certified Refurbished) The Dell PowerEdge R610 server follows the 11th generation PowerEdge portfolio specifications and features - the same system design commonality and reliability - true to the entire portfolio..This Certified Refurbished product is tested and certified to look and work like new. The refurbishing process includes functionality testing, basic cleaning, inspection, and repackaging. The product ships with all relevant accessories, a minimum 90-day warranty, and may arrive in a generic box. 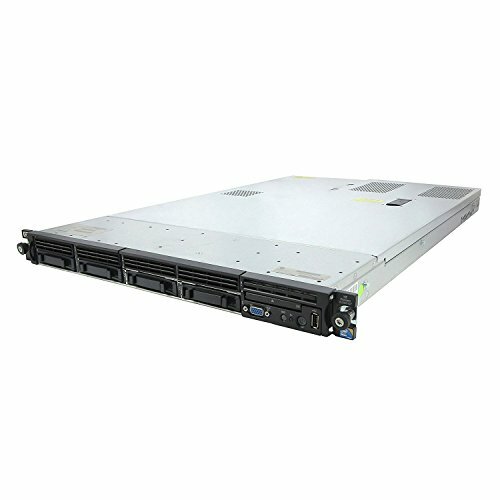 Only select sellers who maintain a high performance bar may offer Certified Refurbished products on Amazon.comSpecifications:System: Dell PowerEdge R610 6B SFF ServerProcessors: 2x 2.66GHz E5640 8-Cores TotalMemory: 12x4GB(48GB)RAMHard Drives: 4x 146GB 10K SAS 2.5" Hard DrivesRAID: PERC6/iOptical Drive: DVD-ROMPower Supplies: 2x 502W PSUBezel: NoneRails: NoneOperating System: Windows Server 2012 Evaluation Edition. 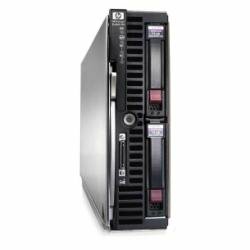 As the world's most popular blade server, the HP ProLiant BL460c Server Blade sets the standard for the data center. 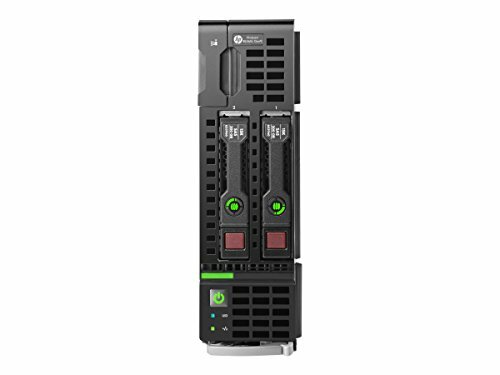 Packing two processors, two hot plug hard drives, up to 192GB of memory, and a dual-port 10 gigabit Ethernet adapter into a half-height blade, the BL460c gives IT managers the performance and expandability they need for demanding data center applications. 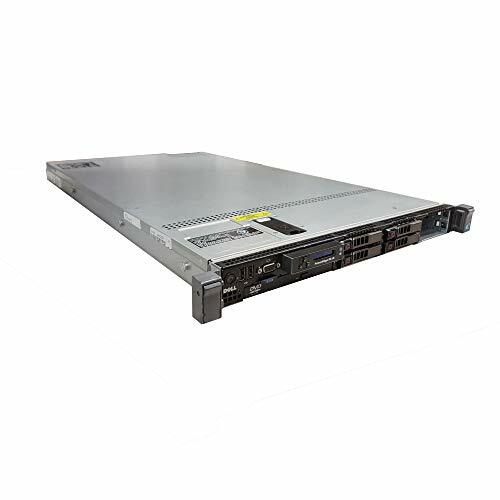 Excellent working and cosmetic conditions Dell PowerEdge M1000e 16 Slot Blade Server Chassis includes: 9x Fans, 2x CMC Modules, 1x iKVM Module, and 6x Power Supply If you need to customize the chassis to include any of the following modules: Dell Ethernet pass through, M6220, M4424, M5424 and GX227 and blade servers, please let us know and we will provide you a quote. Winware by Winco Deluxe Hollow-Handle Wide Offset Blade Pie Server - 11"
Shopping Results for "Blade Server"